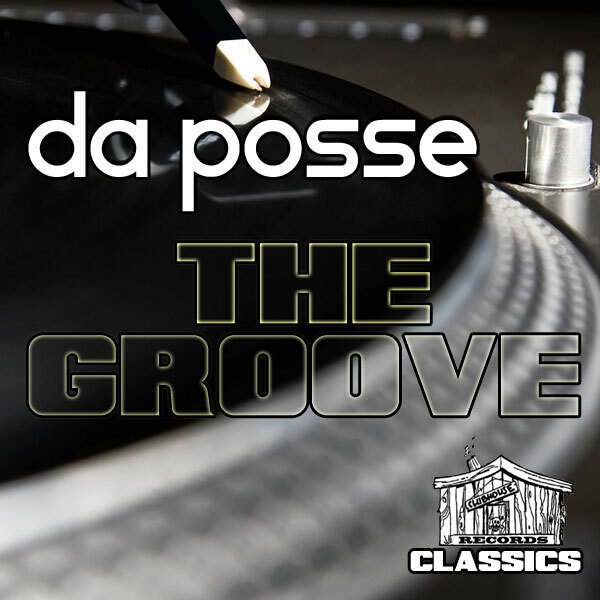 Clubhouse Classic brings back the obscure “The Groove (2014)” by Da Posse (Hula, K.Fingers, Martell, & Maurice) produced & written by Hula Mahone of the Outthere Brothers. Originally released on Future Records which then became Clubhouse Records. The Groove (2014) A phat bass driven Chicago acid track that still rocks today. As a added Bonus check the Slow-House version sure to make any early set move. Another fine piece of powerful dance music history back in the spot light!